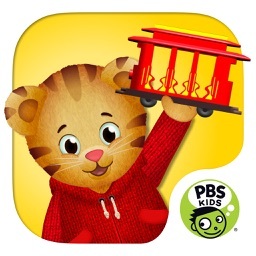 Help your child learn life’s little lessons with their friend and neighbor, Daniel Tiger. 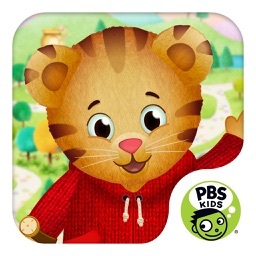 Daniel Tiger for Parents is a parenting app that provides parents and caregivers with popular and catchy songs and videos from the hit PBS KIDS series, Daniel Tiger’s Neighborhood. Daniel Tiger for Parents uses songs and videos to help your toddler learn important social-emotional skills and life’s little lessons! Whether it’s potty training, sharing, or working through feelings, you can sing and play through each learning experience. 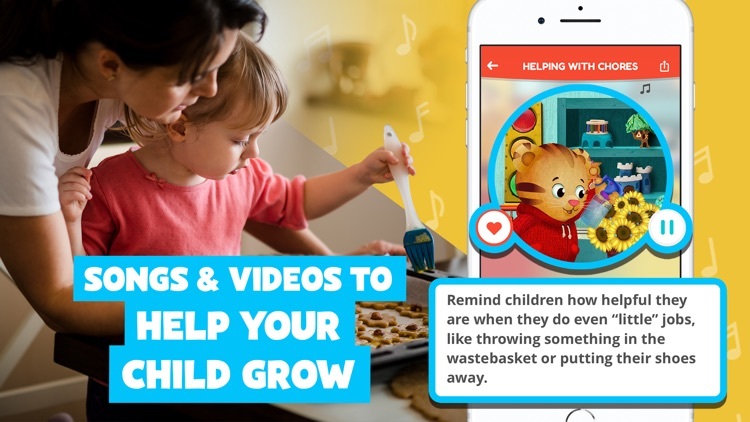 Each song and video in the app offers a fun, yet educational experience to help your child learn and grow. Designed with busy parents in mind, this free app is simple, educational and entertaining for caregivers and kids alike. 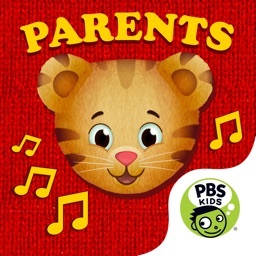 This app features over three dozen Daniel Tiger songs, videos from Daniel Tiger’s Neighborhood, and helpful hints for parents about the skills children need to be ready for school and life. Help your toddler grow and learn with Daniel Tiger. Sing along and play and learn together with your child. 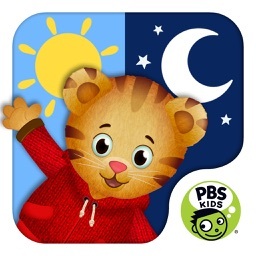 Download Daniel Tiger for Parents today. 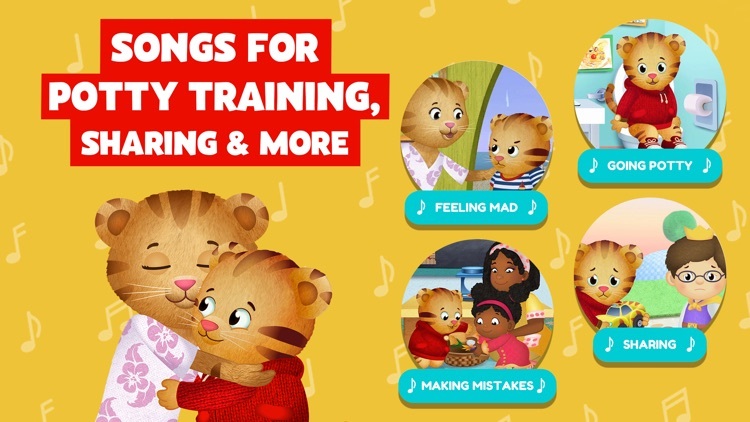 Help your toddler practice important social and emotional skills with free songs from Daniel Tiger’s Neighborhood. 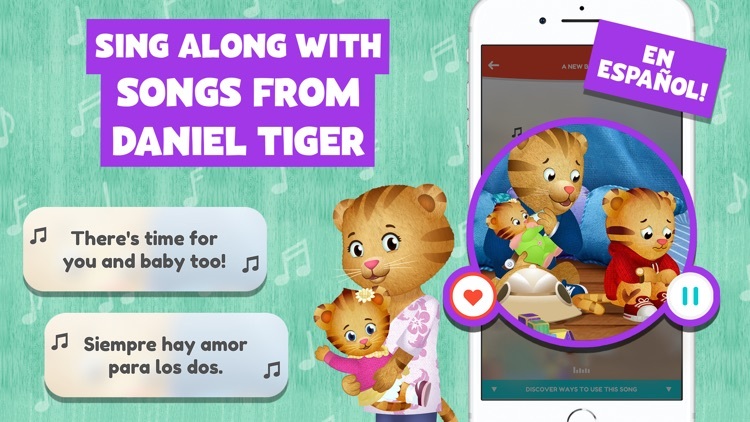 There’s a perfect song for every moment and learning experience – you can share those moments with your child using the Daniel Tiger for Parents app. 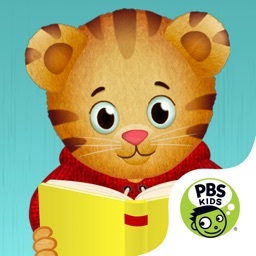 Download Daniel Tiger for Parents today and use Daniel Tiger’s songs and videos to help your child learn and grow..
Daniel Tiger for Parents is based on Daniel Tiger’s Neighborhood, produced by The Fred Rogers Company. For decades, Fred Rogers and Mister Rogers’ Neighborhood helped generations of parents and children navigate the ups and downs of everyday life. 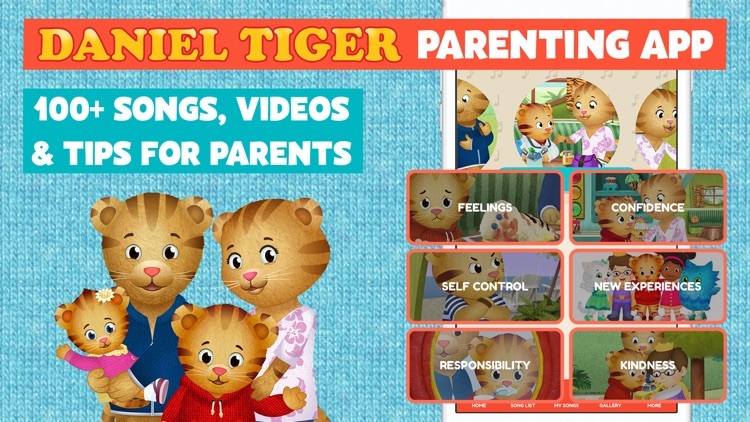 Daniel Tiger’s Neighborhood and this app extend that philosophy to empower parents and caregivers with confidence in their ability to help their children learn important social and emotional skills. 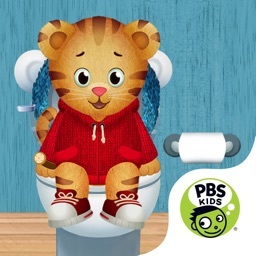 Daniel Tiger for Parents is part of PBS KIDS’ ongoing commitment to helping kids build the skills they need to succeed in school and in life. 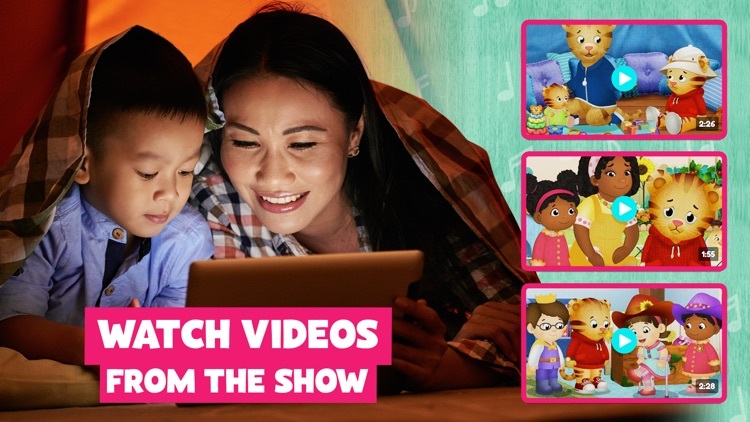 PBS KIDS, the number-one educational media brand for kids, offers all children the opportunity to explore new ideas and new worlds through television and digital media, as well as community-based programs.